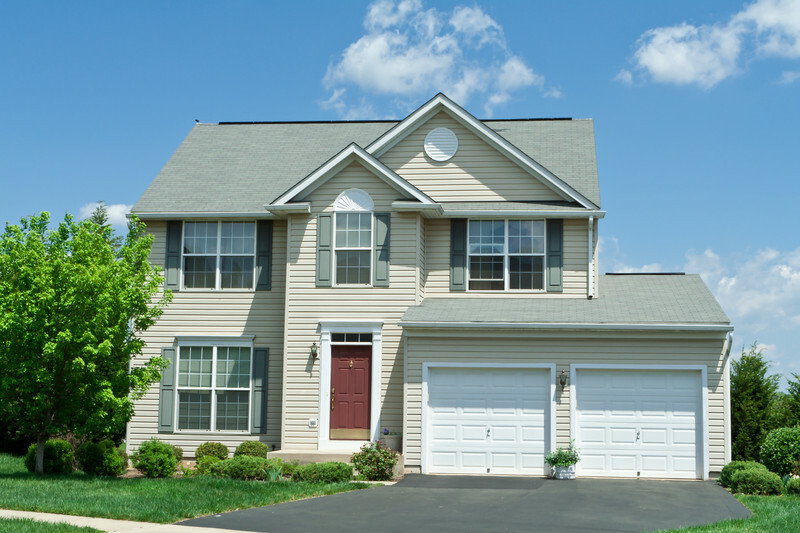 What are The Benefits Of Blown In Insulation In Cleveland Homes? 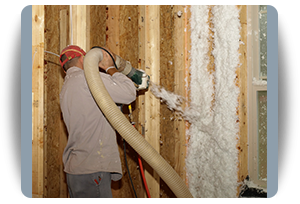 Blown in insulation is an option for insulation in Cleveland homes and businesses. 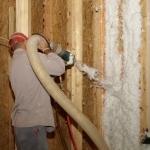 Blown insulation is sprayed or “blown” in attics and walls of homes to prevent the escape of heat and also to keep them cool in summer months. 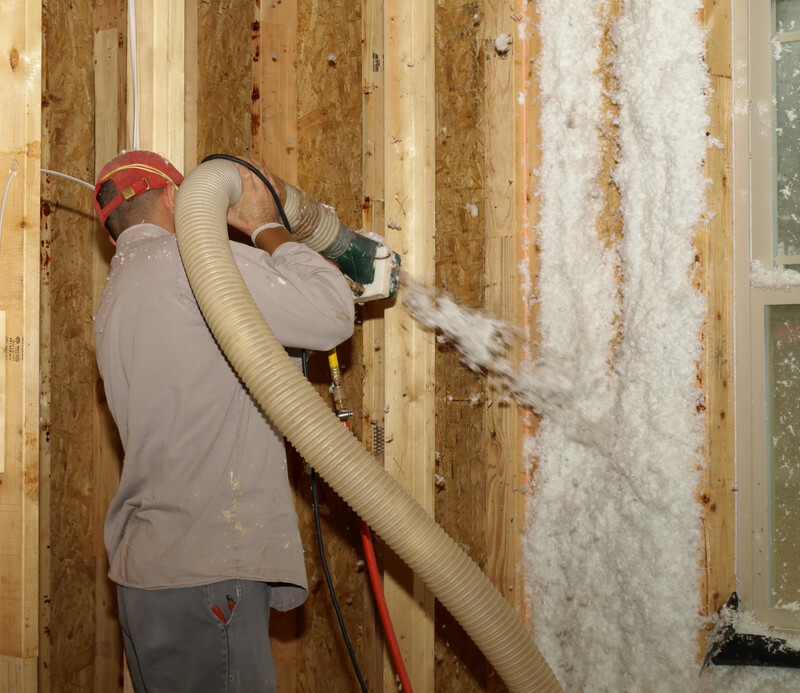 Blown in insulation is rapidly gaining popularity as a form of insulation in Cleveland homes and businesses as well as generally growing in popularity across the country. Blown in insulation in Cleveland homes and businesses certainly has its perks, which explains why it is so rapidly gaining popularity as a method of insulation in Cleveland residences. 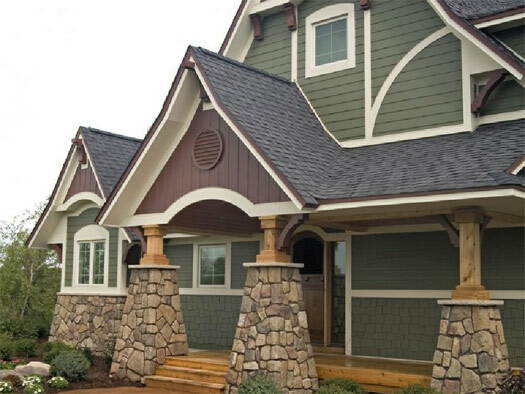 Blown in insulation is more energy efficient than most other types of insulation. 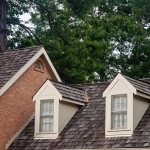 While insulation is an energy efficient investment overall, you may want to consider blown insulation when considering insulation in Cleveland. 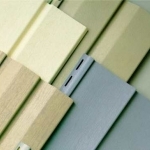 The materials used in most types of blown in insulation are recycle materials. This benefits the environment by using recycled materials instead of synthetics that might otherwise not be biodegradable. 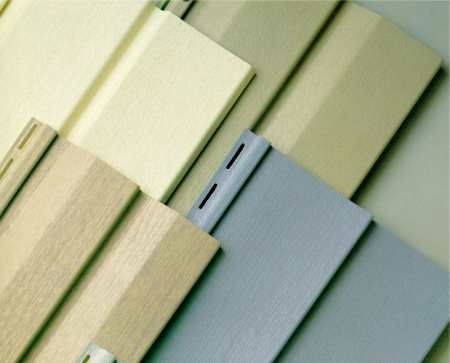 Keep this in mind when examining your options for insulation in Cleveland. 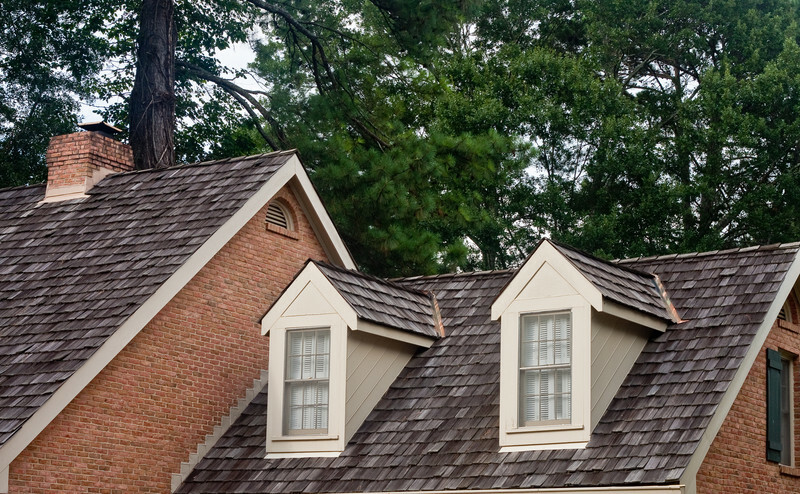 Because blown in insulation fits in attics and walls much tighter than other types of insulation, it can prevent a substantial amount of moisture from seeping into the insulation. Moisture is a constant problem for insulation in Cleveland, especially during the winter months when the snow of winter months melts. Moisture can have a debilitating effect on your insulation and can render it useless if the moisture damage goes unchecked. One of the other benefits of blown in insulation’s tight fit in walls and attics, it more thoroughly acts as a noise suppressor to reduce the transfer of sound between rooms and walls. This perk of blown in insulation may be especially appealing to parents or any residents living with a musician. As you increase your energy efficiency, you can also reduce noise and give yourself greater piece of mind. If you intend to have blown in insulation in your home or have additional questions about blown in insulation in Cleveland and Northeast Ohio, call (216) 281-5656. One of our talented and qualified representatives will be glad to answer your questions and schedule an appointment.